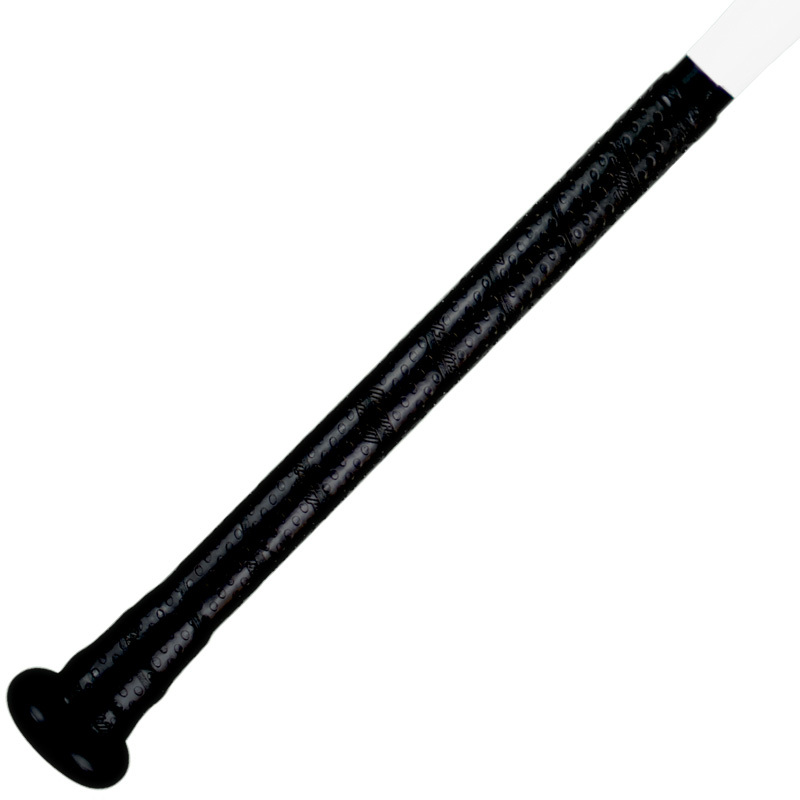 The tapered knob provides players with optimal control of the bat, while maintaining the bat’s weight balance. The A9BBCOR-3 comes standard with a Lizard Skin from the factory. 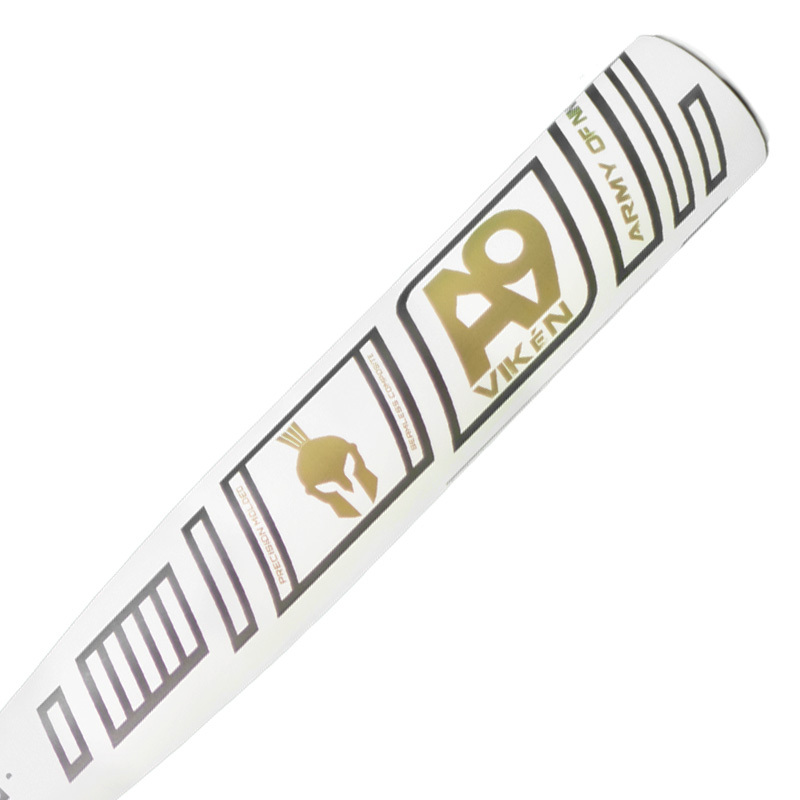 Lizard Skin grips provide superior grip and control during the swing. The A9BBCOR-3 is BBCOR Certified for high school and college use. Seamless construction and ring-free barrel technology offers the best performance available to high school and college baseball players. 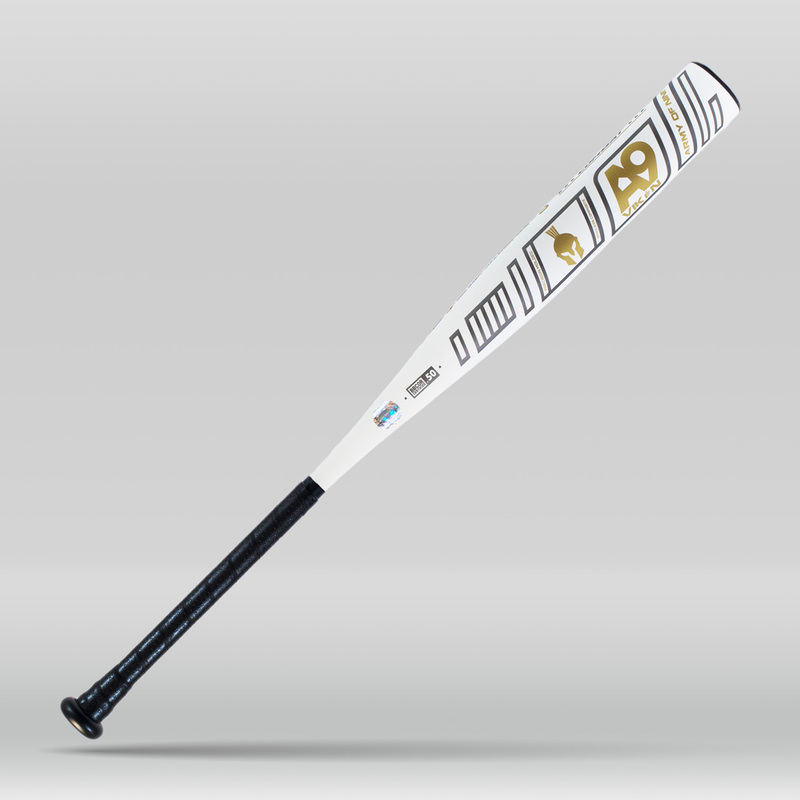 The A9BBCOR-3 has the largest available sweet spot of any BBCOR Certified bat while still providing players with an ultra-light swing weight. Unlike most bats on the market, the A9BBCOR-3 has a matte finish giving it a gritty hardened look.